The tape is here, and for those of you like me who really loathe the thought of hearing 5 people you don’t want to just for 2 tracks from someone you do, I’ll be posting some individual ones after this post. 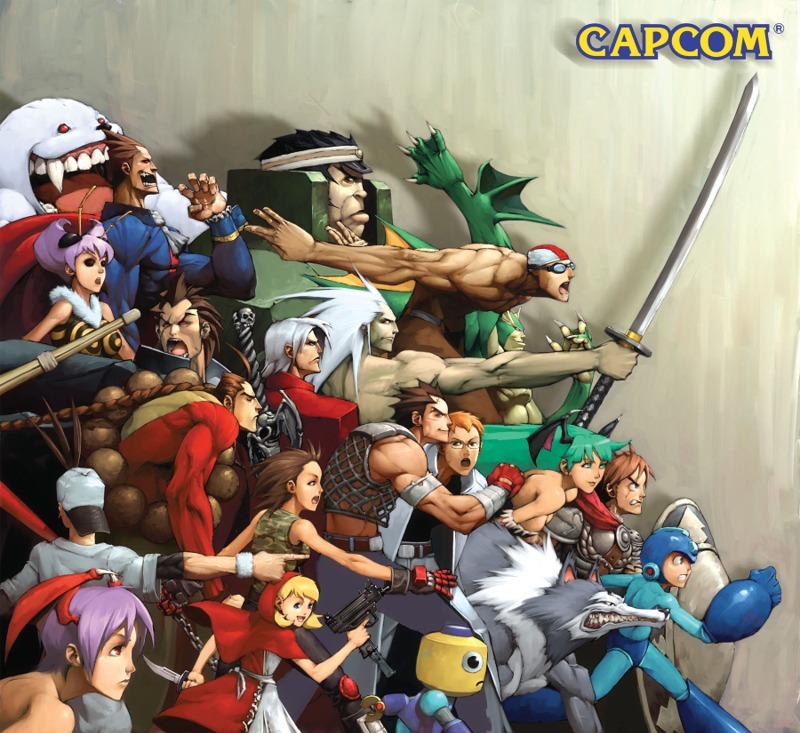 Download link after the break, and enjoy. Posted in Music and tagged 2011, And So ON, Diggy, Download, Freshman, Kendrick Lamar, Lil Twist, Mac Miller, Meek Mil, mixtape, Whoo Kid, XXL, Yelawolf. Bookmark the permalink. Off of the XXL Freshman Class tape coming out tomorrow at 12, this is Mac going in over a Teddy Roxpin produced track and destroying it. Tagged up unfortunately, but I’ll update when a non-tagged edition drops. Enjoy the download after the break. 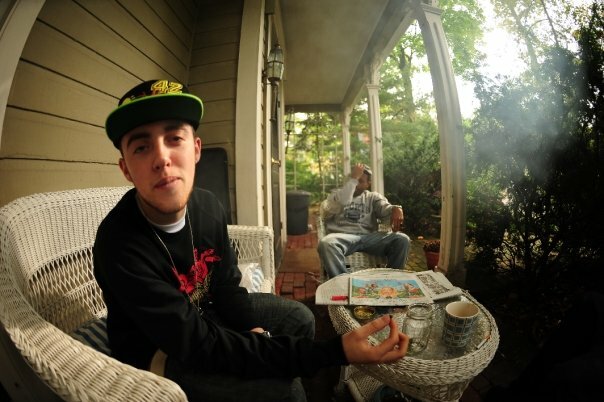 Posted in Music and tagged Download, Freshman Class, Mac Miller, mixtape, XXL. Bookmark the permalink. Finally in it’s entirety, we have Pusha T’s G.O.O.D music mixtape debut. Download after the break, and also the tracklist for those interested. With features like Nottz, Kanye West, and The Neptunes, this is no mixtape to pass up. Enjoy this G.O.O.D music people. 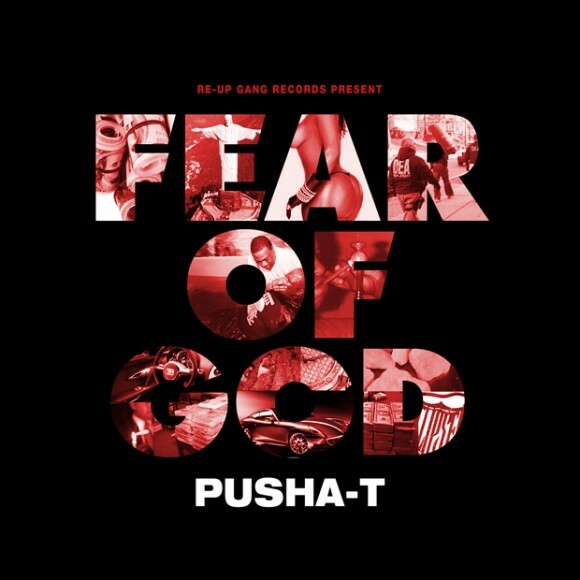 Posted in Music and tagged Download, Fear of God, G.O.O.D Music, mixtape, Pusha T. Bookmark the permalink. Older song, but hey, it’s a mixtape so I can’t get in trouble for this right? Probably not. Anyway, Cam Meekins is a really dope rapper, and being white that comes with a certain stigma which makes most people overlook him. Give him more than a minute or two and you’ll see what makes Cam great. Great punchlines, smart verses, and a chill sound make him an appealing musician for most. Download Rain after the break, and if you like it, I can post his whole mixtape 1993, later on, if there aren’t any more copyrights to infringe. 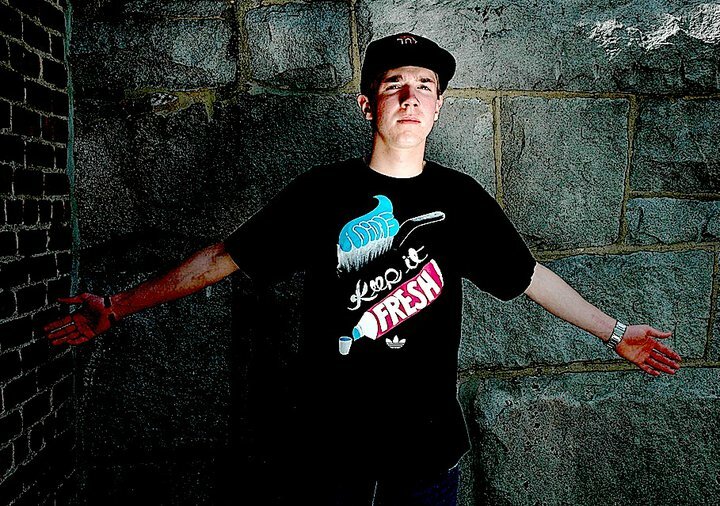 Posted in Music and tagged 1993, Cam Meekins, Free music, mixtape, Rain. Bookmark the permalink. Posted in Music and tagged All Around the World, Best Day Ever, Free music, Just Blaze, Mac Miller, mixtape. Bookmark the permalink. 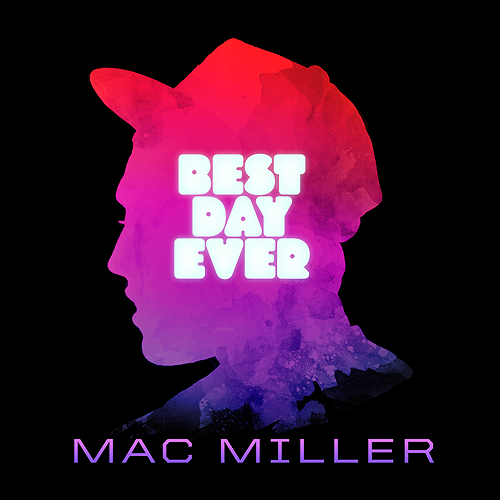 Coming this Friday according to Mac, I have a feeling that Best Day Ever will be a great follow up to K.I.D.S. A lot of people like to compare this rapper to that rapper but in this case, Mac is in a different league. A smooth style and delivery, and witty lines in between choruses about getting fucked up… Mac is just Mac. Simple as that. Download Donald Trump and In The Air, both off of Best Day Ever after the break, and look for the release here on Friday. Enjoy. Posted in Music and tagged Best Day Ever, Donald Trump, In The Air, Mac Miller, mixtape. Bookmark the permalink.